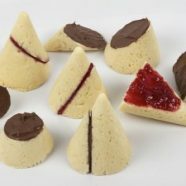 This is a strange one: How to make edible conic sections! You can find the details at Evil Mad Scientist. 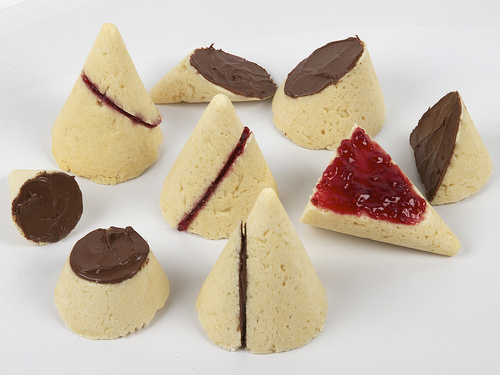 If you enjoy maths-related cooking, then see my post on Tau-nados. Does anyone else have any other examples? How about George Hart’s mathematically correct breakfast? Thanks! For those that are interested you can find the details at http://www.georgehart.com/bagel/bagel.html.